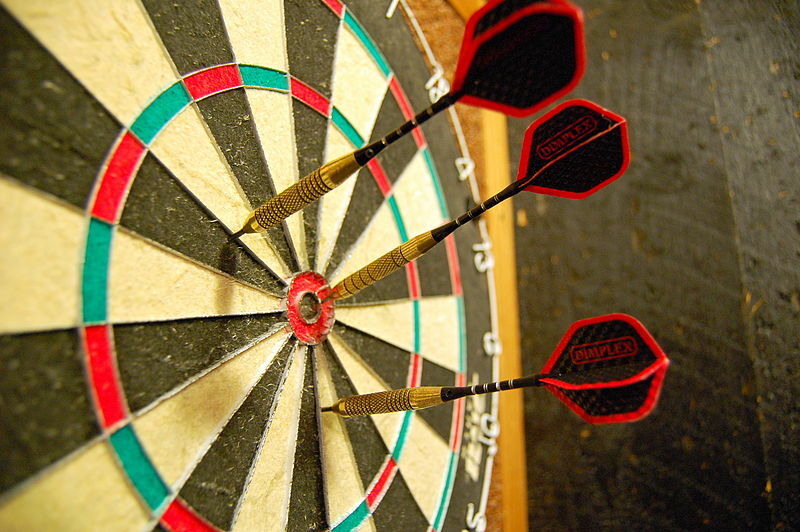 Who Is Your Target Consumer and How Do You Reach Them? 09 MayWho Is Your Target Consumer and How Do You Reach Them? The first step in your company’s marketing plan must be to define your target consumer. Before you invest resources into what you do, you have to discover your target consumer, the customer who will value what you have to offer. This may seem obvious, but if it does, then you might be surprised at how few small businesses properly complete this vital first step before they pour resources into enhancing and marketing their product or service. In order to define your consumer, you must know what industry your business is in. You must become well acquainted with how this person values your industry, and how and where this person interacts with your industry – how they spend their time and resources. Geographic – where does she live? Demographic – what is her age, income, education? Psychographic – what are her attitudes and values? Behavioral – where does she shop? Often a person starts a business by doing something they love, so it could be the case that your target consumer is you. But, don’t get caught up in your own individual consumer behaviors. Keep your eye on the big picture. When you have these questions answered to a full enough extent, you will see that you’ve identified an entire person. Is she like you? Which of your friends does she resemble in her behavior? You must also know who your competition is and what they are doing to reach their consumers. It’s never a good idea for follow your competition. That would be like trying to drive your car by only looking in the rear view mirror. You can’t look ahead and be able to anticipate what your consumer wants by seeing what your competition has already done. You must simply be aware of everything that is going on in your industry, and your competition is a piece of the puzzle. Then, be sure to know how your business is different from your competition, how you stand out from the rest. You might see that defining your target consumer can be a time consuming and arduous process. But it is a necessary first step, and the good news is that your target consumer should not often change. So, once you have identified her, you need to then simply keep an eye on her. On her behaviors, her preferences, the way she shops and makes purchase decisions. They will evolve over time. The next steps involve figuring out how to reach the consumer you’ve identified. This is something SoLVE specializes in. We are a Kansas City-based marketing consulting firm. We love helping local business grow, and we’d be happy to help you, too.